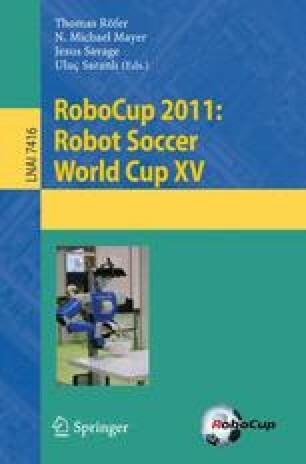 As RoboCupJunior reached a decade mark in 2011, we feel the need for examining the current situation after 12 revisions and modifications to the league rules and structures since its launch in 2000. RoboCupJunior International is now attracting over 250 teams involving approximately 1,000 students originating from more than 30 countries. This paper aims to report on the progress achieved thus far, both technologically and educationally, and the issues currently addressed, together with suggestions for the future of RoboCupJunior.